Cory Grosser + Associates is a globally successful, boutique design studio based in Pasadena California. 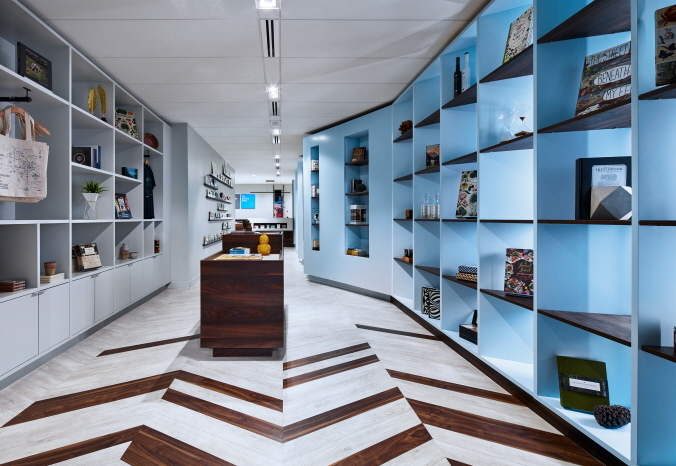 The studio specializes in leveraging beautiful design to create emotional connections between clients and their customers. This approach is called “Creative Intelligence” whereby design is the force behind creative strategies for business and engaging narratives for people. The studio’s work lies at the intersection of commerce and culture and includes; architectural design, furniture design, brand strategy, and creative direction. Although small and highly focused, the studio has helped some of the world’s largest and most prestigious brands use design to succeed in the modern global marketplace. Selected clients include: Bentley, Bernhardt Design, Disney, Ford, Hyundai, Samsonite, Steelcase, Supplyframe and Universal Studios. Since 2002, the studio has operated under the "Atelier" or workshop model. In this structure, a small group of talented creatives work closely with Cory to deliver work of the highest level of rigor and execution. This collaborative atmosphere of architectural, industrial, and graphic designers ensures that projects are completed with a perfect balance of mastery and fresh thinking.